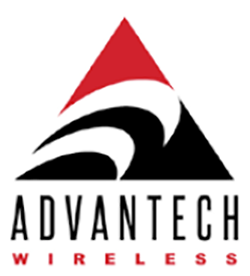 Advantech Wireless Technologies (“Advantech”) is set to relocate to a modern, state-of-the-art design and manufacturing facility in Kirkland, Quebec. This new facility is a short 15 minute drive from the company's current location and the move will be completed by the end of the 2018 calendar year. In January of 2018, Baylin Technologies (“Baylin”) acquired the Advantech name, logo, and brand along with the RF product lines comprised of Solid State Power Amplifiers, Frequency Converters, SNG Antennas and Terrestrial Microwave products. The former owners retained the VSAT and SCPC modem lines. Additionally, in July 2018, Baylin purchased Alga Microwave & MitecVSAT, bringing increased engineering and manufacturing capabilities to the collective. The facility in Kirkland will house the operations of Advantech, Alga and MitecVSAT and together these teams will efficiently deliver one of the most ambitious R&D road maps in the industry.